Car companies nowadays put in a lot of thought and R&D resources into the interior design of their products. It is safe to say that they have certainly come a long way from their earlier rudimentary designs. 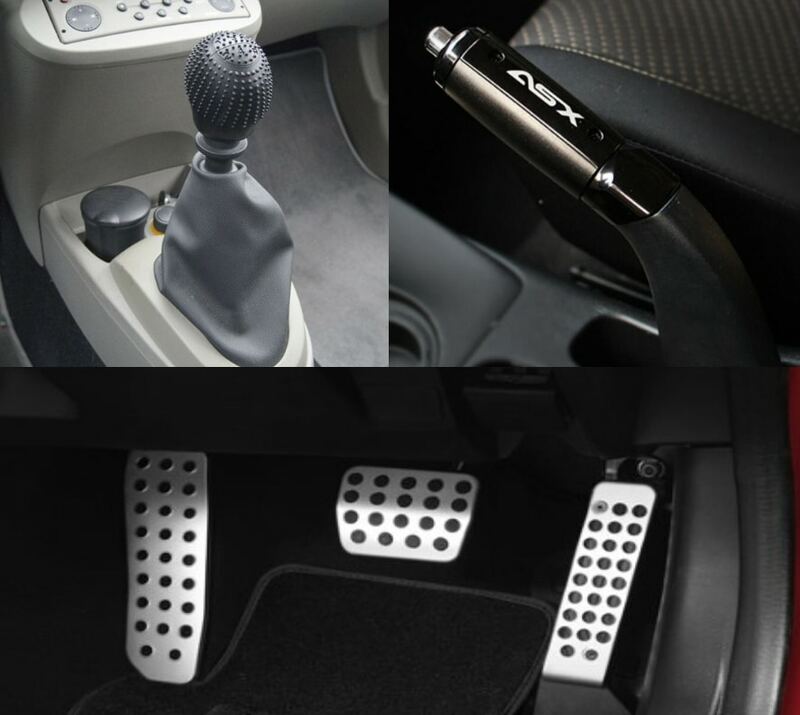 Now, they are loaded with a lot of equipment and comfort elements that definitively amplify your driving experience. 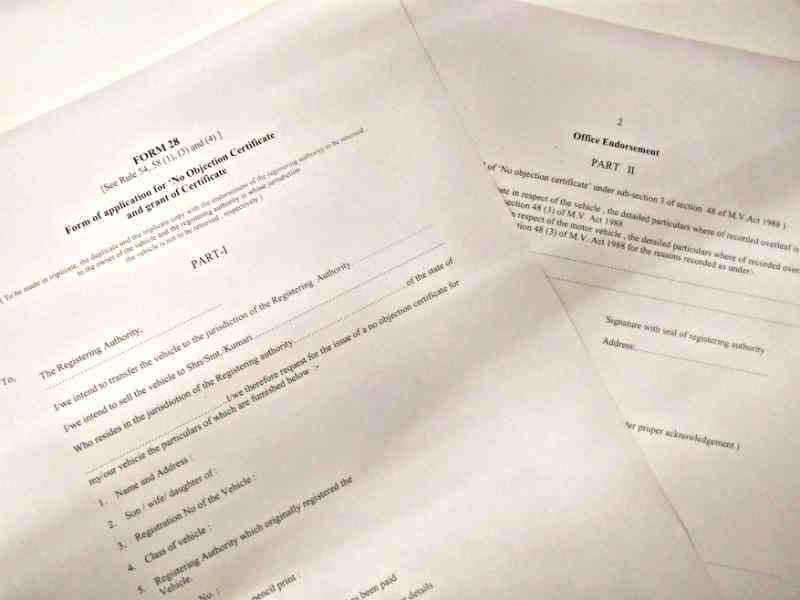 However, the scope of putting in additional aftermarket items is still almost infinite. 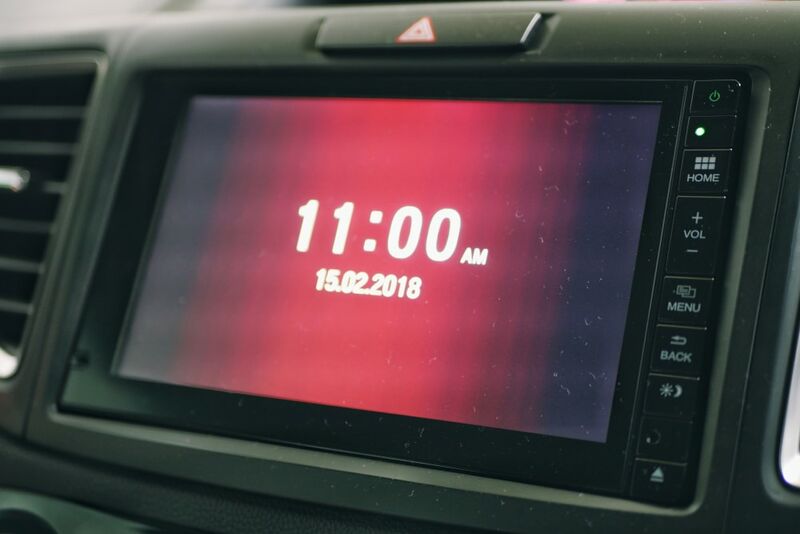 So, in this article, we will address the topic of car interior modification and list out some really useful aftermarket elements that will definitely spruce up your car from the inside. 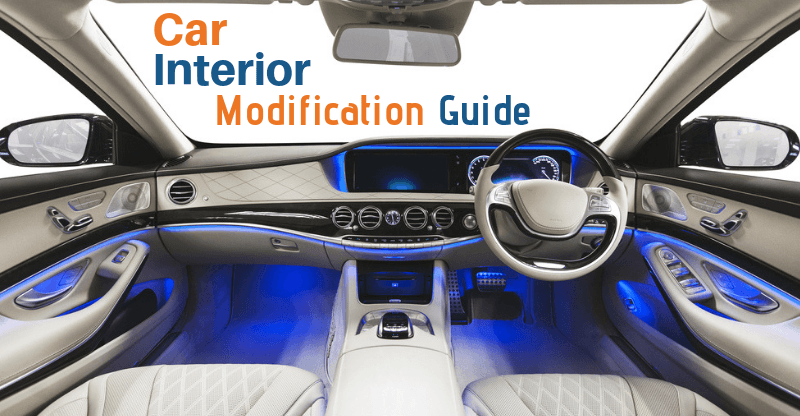 Let’s start our car interior modification guide with the part that covers more than 70% of your car interiors. Your car’s seats are probably the most important components once you step into your car. Almost all of the common sub-C-segment cars get fabric upholstery. Although they are designed very meticulously now, there is no denying that they lack the premium feel. To fix this, you can opt to install aftermarket seat covers to get that plush sensation. Aftermarket seat covers come in a variety of materials, colours, and prices. The affordable ones are usually made of PU leather which is most common amongst consumers. You can even opt for full genuine leather covers but they will be quite expensive in comparison. Be sure to choose wisely to ensure the seat covers gel with the overall looks of the car and don’t look odd. Similar to seats, carmakers are now also giving an emphasis to the steering wheel design as it plays a key role in the interior aesthetics of a car. Similar to the seats, the steering wheel can also be incorporated with aftermarket covers made of a variety of materials. Naturally, even here the genuine leather option will set you back by the most. 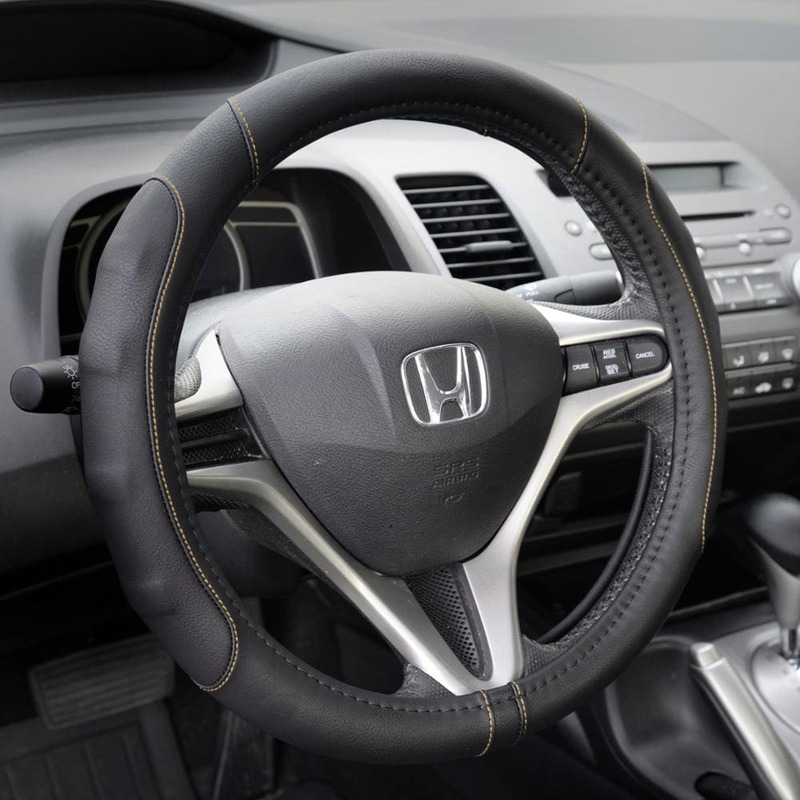 Apart from just boosting the aesthetic value, steering wheel covers also add to the comfort and grip factor as well. Hence be sure to choose the kind which doesn’t make your hand slip from the wheel when you are driving. Also, try to use a similar colour theme as your seat upholstery for a coordinated appearance. Along with the seat and steering wheel, the floor mats of the car are the next most visible components in the interior. Apart from having an aesthetic functionality, floor mats also act as a dust and dirt shield for your car’s floor panels. Floor mats are removable and can also be cleaned very easily compared to the car’s interior panels which could take quite a lot of effort. 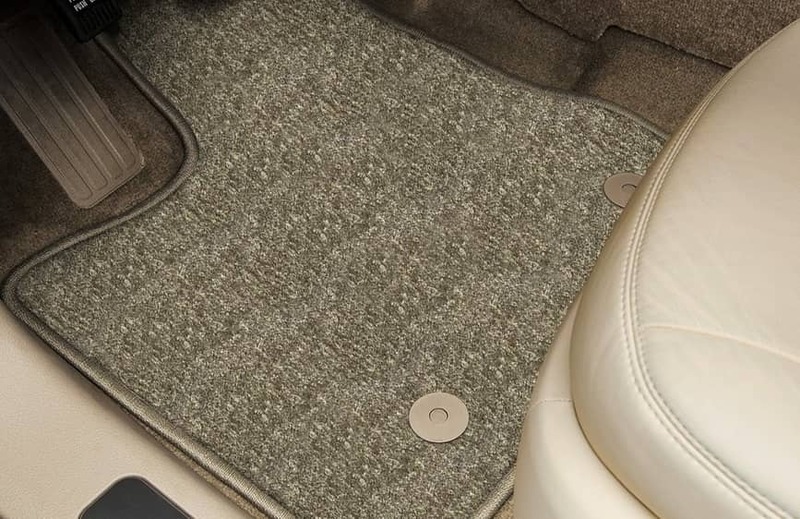 Floor mats come in an assortment of textures, colours, and materials. Generally, the ones made of rubber do the best job of trapping grime and are also very easy to clean. On the other hand, the ones made of a more felt-like material will look much better but will require frequent cleaning. 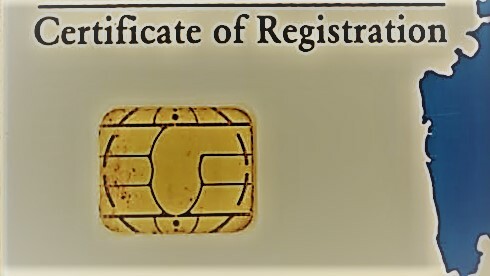 Ideally, the smart choice is to opt for one which uses a combination of felt mixed with rubber panels at the key areas. 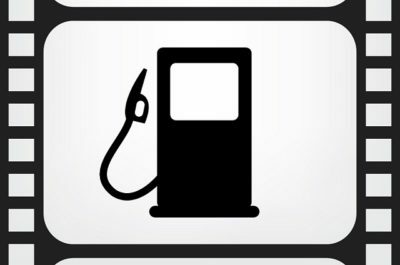 Floor mats are specific for each car model so be sure to check the fit before purchasing. 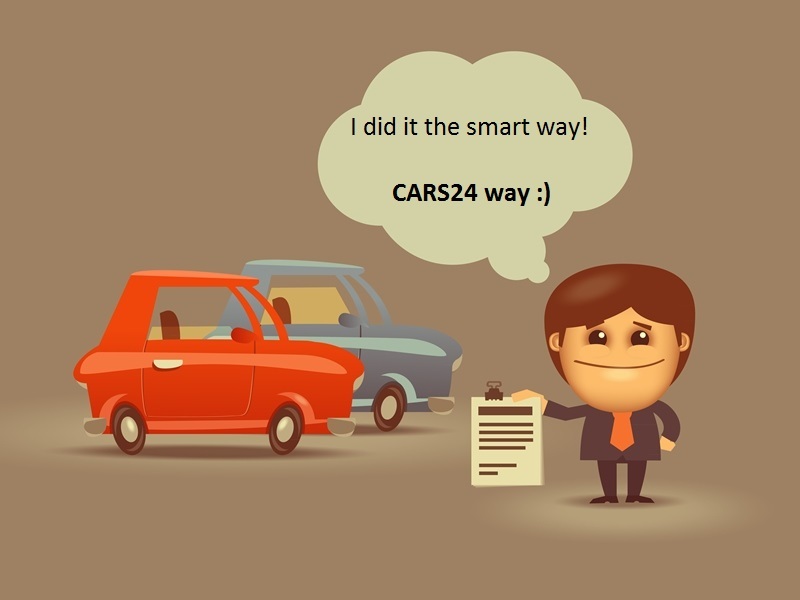 Modern day cars are made with a lot of emphasis on usability. Manufacturers now incorporate car interiors with multiple cubby holes, bottle holders and storage areas. However, it is still very much possible that you run out of places to put things sometimes. In such a case, an attachable storage pouch could come in very handy. 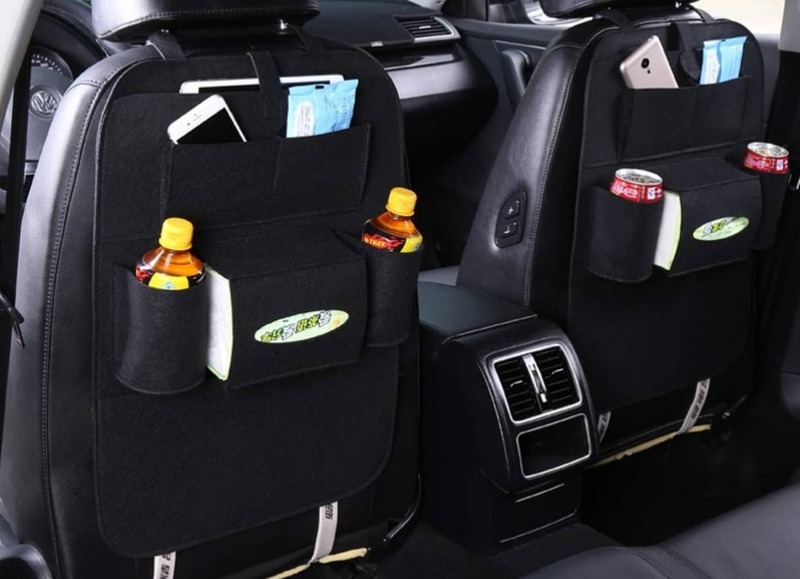 These pouches usually have multiple cabinets meant for bottle holders and other items and can be attached to different areas of the seat. With these pouches in place, the amount of storage space available in the car will certainly suffice for almost any situation. LEDs are rampantly taking over conventional bulbs and are also widening the scope of usage of lights in several places. Certain production cars are incorporated from the factory with ambient lights which give the interiors a very sophisticated lounge-like feel. These cars, however, are very limited in number as of now. 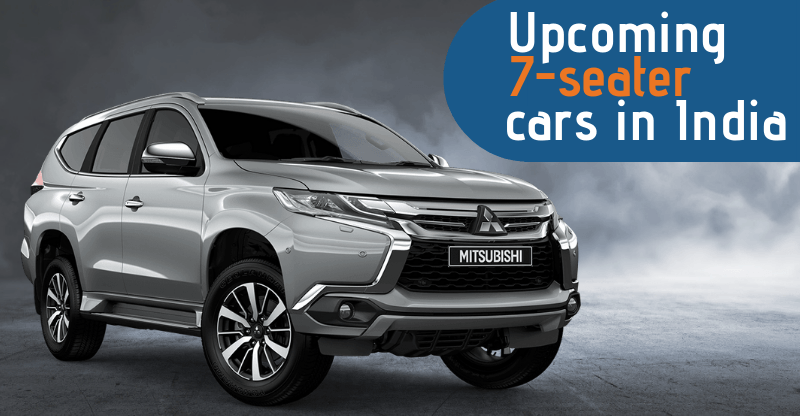 A few notable examples are the Mahindra XUV500 and Toyota Yaris. 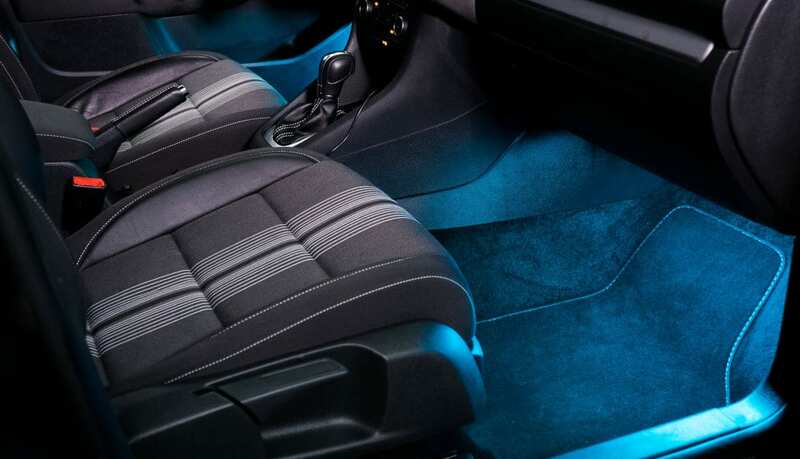 But now thanks to the advent of LEDs, you can now install these ambient lounge lights separately on any car. The variety of ambient lights you can get is enormous. They range from dashboard strips to under-panel lamps to a lot more. Many of these ambient lights are remote controlled and allow you to change the colours as well on the fly giving you a broad spectrum of customization. You should never use your phone while driving and that is a well-established fact. But the sad story is that almost all of us tend to ignore this rule and go ahead. Simply taking out your phone to see who is calling itself has a very potential to cause a disastrous accident. Solution to this problem? A phone dock. With a phone dock, your phone is always visible and you are aware of any activity that is going on. 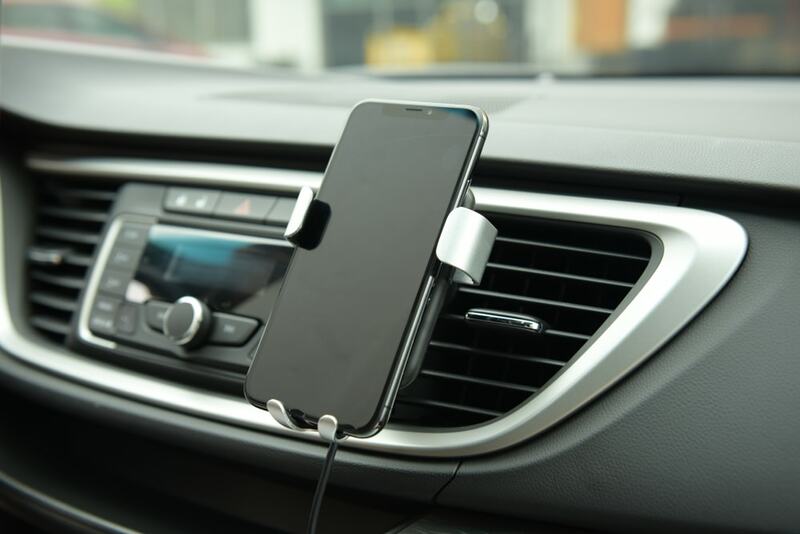 Having a phone dock, however, certainly does not imply that you begin texting or calling people while driving as that is still a risky thing to do. Phone docks particularly come in handy when you when you want to use your phone as a GPS or for listening to music. *Note: Make it a point to never leave the phone on the dock after you leave your car as it becomes highly susceptible to thefts. It’s really amazing to see how the USB socket has become such an important entity of our lives. Nowadays, USBs are the source of power to practically all your electronic gadgets. 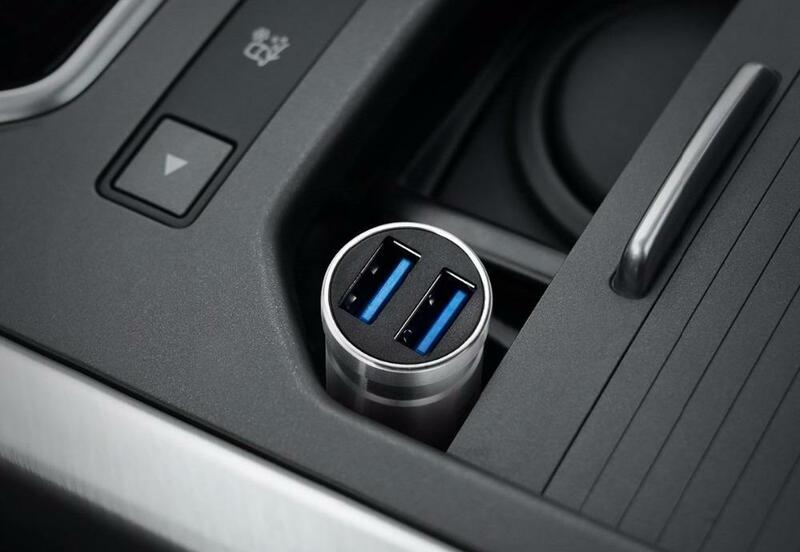 Seeing this, even manufacturers now provide at least one USB socket in their cars. But let’s be honest, a single USB socket is almost never enough. Several occasions can arise where multiple people might have to charge their devices or you yourself may have to charge multiple devices. This is where an additional USB plugin socket will help. 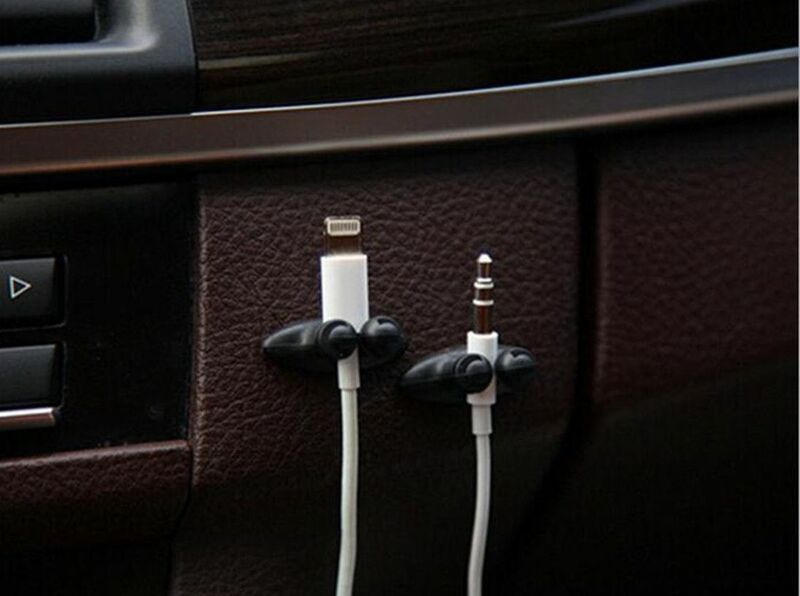 These sockets directly fit in the car’s auxiliary input and provide 2,3 or sometimes even 4 USB outlets. Despite the increased scope of electronic gadgets that you can use while driving, your focus should still be on the latter. Multiple dangling wires around the steering wheel and gear lever are certainly going to cause inconvenience while driving. Using cable guides will allow you to direct these wires away from the important parts and keep things neat and organized. These guides are very useful when you are using your phone as a GPS or have attached it to the music system. Possibly the most impressive feature on modern car interiors is the intuitive-multimedia display nestled in the middle of the dashboard. Nowadays even some entry level A-segment cars like the Kwid get a comprehensive touchscreen infotainment unit. But in most cases, the very intuitive touchscreen unit is only limited to the topmost variant of that particular car. 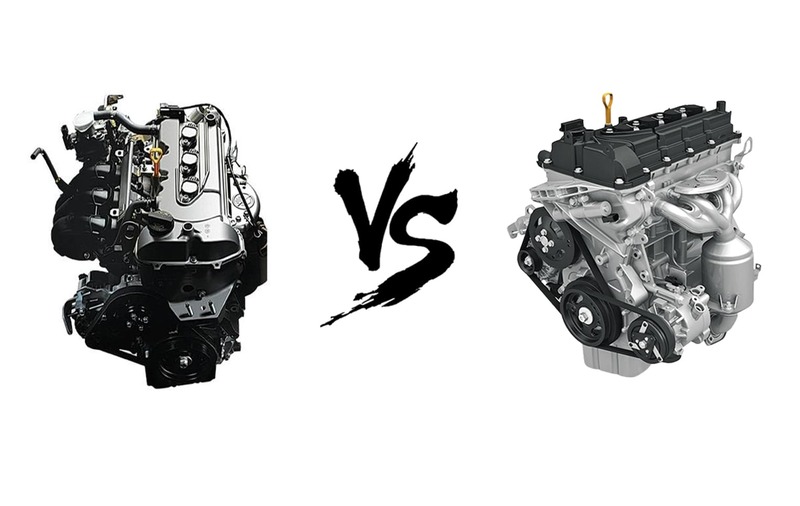 The good news is that a plethora of aftermarket options are available to replace the rudimentary OEM units. Aftermarket infotainment units come in a variety of sizes and features. Do note that some may also require the dashboard area to be cut to make way but the cut up areas will be well concealed. The gear knob, handbrake, and pedals constitute a very small percentage of the interior elements. But since they are used to control the car from the inside, their visibility is very high. All three of these components can take an assortment of covers just like your smartphone. They are composed of a very wide variety of materials and come in different shapes, sizes and colours. Again, these components are controlled by you so be sure to look out for the ones which don’t compromise on your grip.